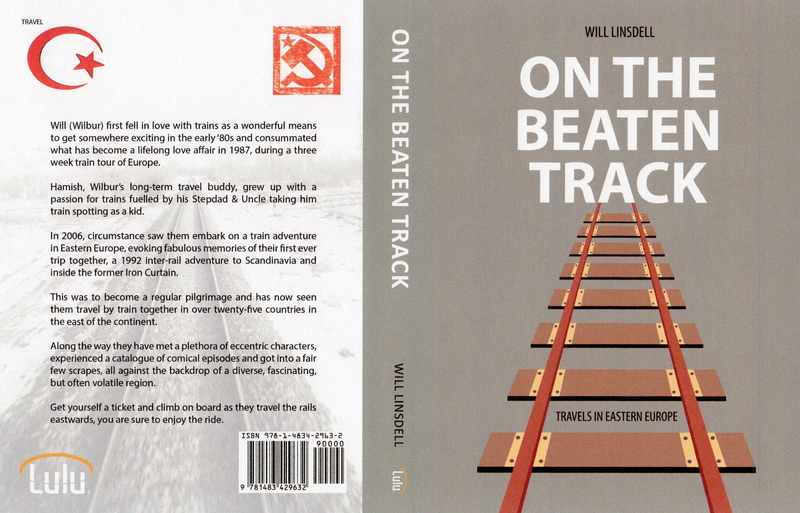 Having drooled over the possibilities presented by Via Rail in Canada, I naturally then looked south towards the USA. 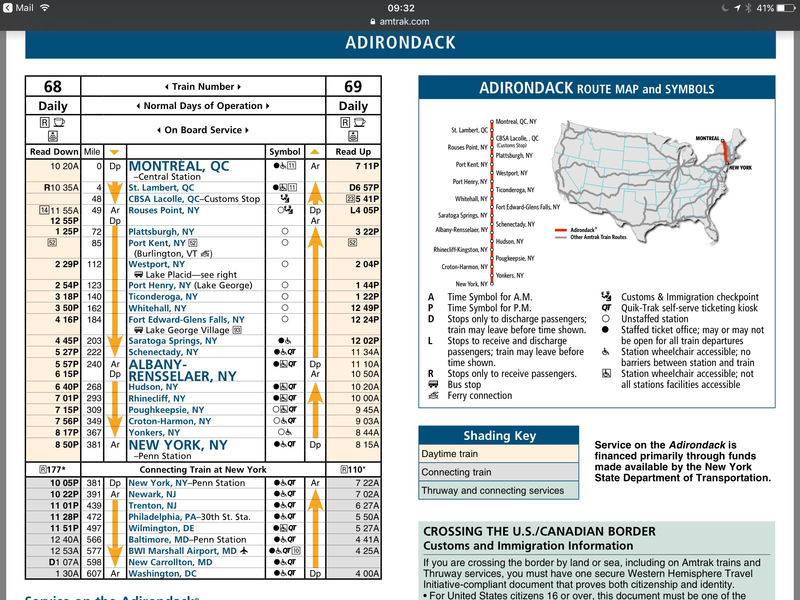 I have long held the idea of taking a train from New York to Montreal and now know that this route is known as the Adirondack. Eleven hours on the train, some stunning scenery and a restaurant car. Absolute bliss! 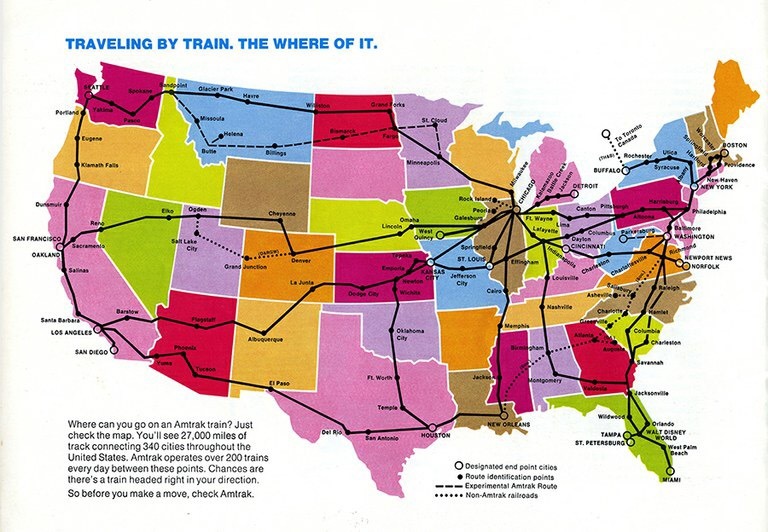 But why stop there, why not west to San Francisco via Chicago or south to New Orleans or Florida? As you would expect the network is extensive with ambitious plans to increase the options much further. So what does this mean to the man on the seat? $2.45bn will be invested in high speed rail links including high-speed trains between Washington DC and Boston. 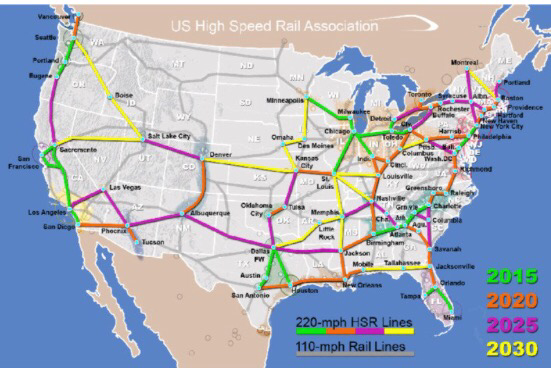 Rail infrastructure in the US surprisingly lags many other developed countries, particularly in terms of high-speed trains. The new trains, which Amtrak expects to begin running in 2021, will have initial speeds of up to 160mph, but will be capable of speeds up to 186mph. I don’t think that I can wait for high speed, so will take my chances with the existing infrastructure before long. 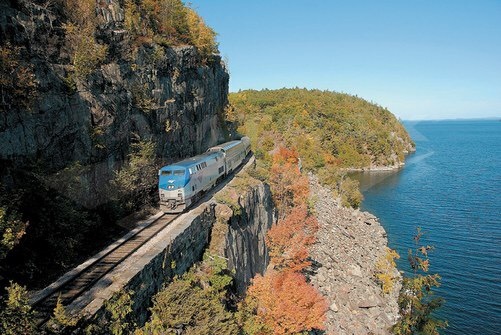 Some of the journeys look amazing – Amtrak may have a way to go, but it has still come on a massively since ‘Casey Jones went a steaming and a rolling’. I just can’t wait to give it all a spin! 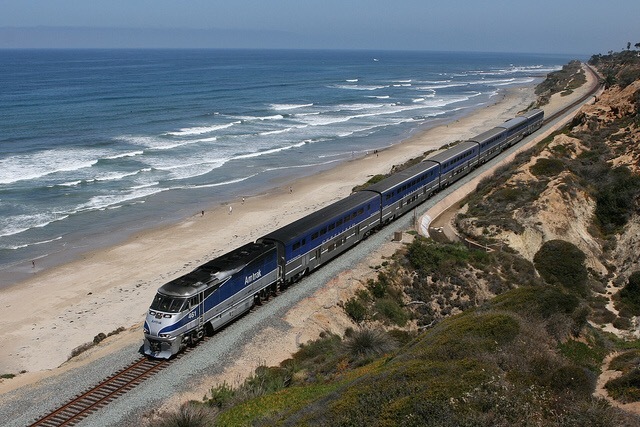 Unfortunately, long distance Amtrak trains are on the chopping block in the budget proposal. When is that proposed for? Better get some tickets booked then!